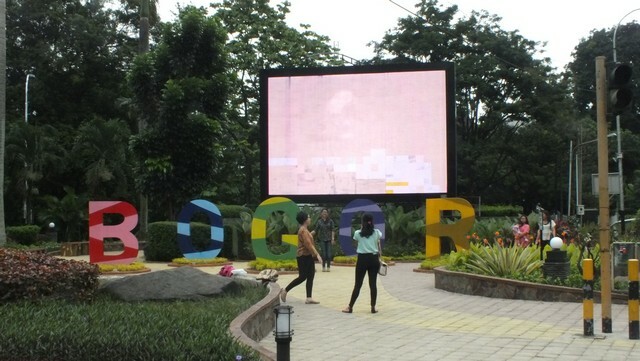 There is one place, a park in Bogor City that visitors are fond of. Many visitors that come to the Bogor Botanical Gardens will drop by to this park just for doing selfie or taking pictures. 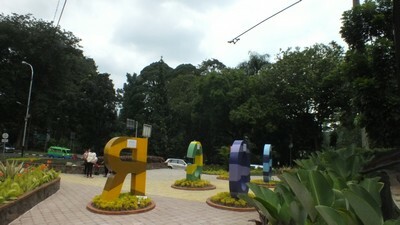 Its name is Bogor Crossing Park. It is just a small sized park , less than 400 square meters. You can find some concrete chairs for the ones who want to rest their legs. Also, the park is neatly decorated with many colorful plants that makes the inside situation cheerful and joyful. On the center, there is a big screen showing advertisements. Overall. It is just another park. 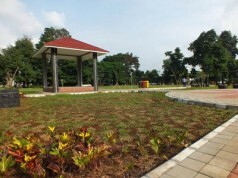 However, the park has something attractive that may help visitors to make a proof of their visiting the Rain City, Bogor. 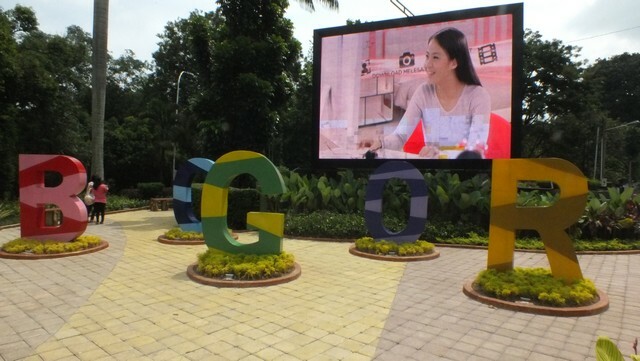 Near the center of the Bogor Crossing Park, in front of the big screen, there are 5 big letters . Each of the letter is around 1 meter tall and 3/4 meter wide. They are also colored in cheerful color such as red, green blue. 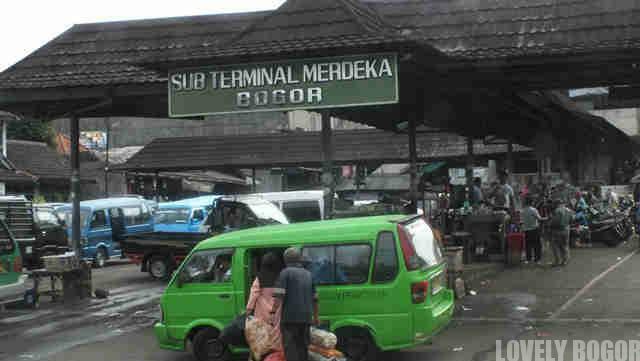 The 5 letters form a word which can not be imitated and will be a valid proof, if you need it, that you have come to Bogor. The word formed by the letters say B O G O R.
It you take a picture with the word as the background, for sure nobody will ask you for further evidence. That’s why tourists, either domestic ones or foreigners will not skip to take pictures on the park. 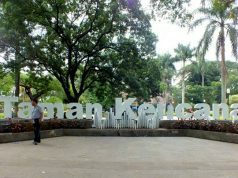 The crossing inside the name of the park is because it is located on the T-junction of two main streets in Bogor, Jalak Harupat dan Pajajaran Street. 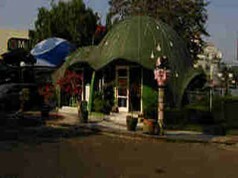 Its location is across the street from Gate 3 of Bogor Botanical Gardens. It has been there for quite long time. But, it was renewed and given the current look last year, 2015. 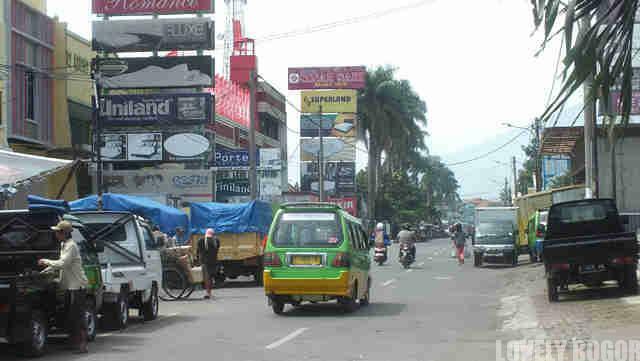 Since then, the popularity of the Bogor Crossing Park has increase. Even now, on the weekend, it becomes uneasy to take a picture again. The park becomes quite crowded. Don’t ask the situation on the long weekend. Although, I believe your family and friends won’t ask you to provide them with evidence of your trip to Bogor, perhaps, it’s also nice to have some memento for your good time in the Rain City of Indonesia. 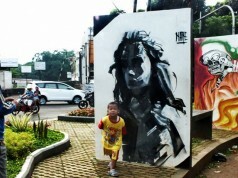 If you need that, I would suggest to pay a short visit to this Bogor Crossing Park. Next articleIstura, Istana Untuk Rakyat : Istana Bogor Bisa Dikunjungi, Kawan!